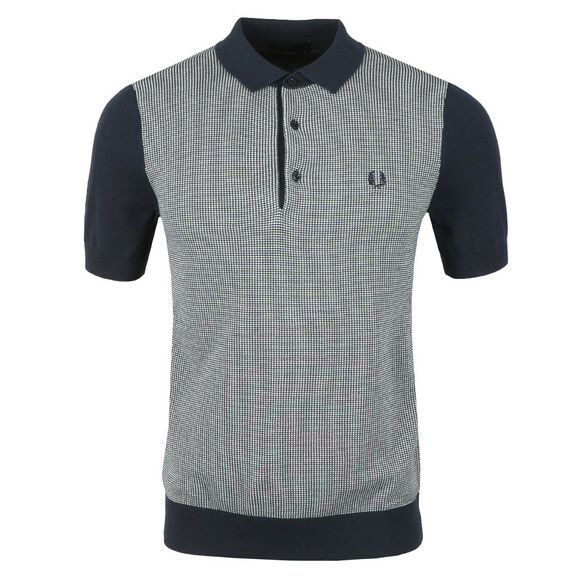 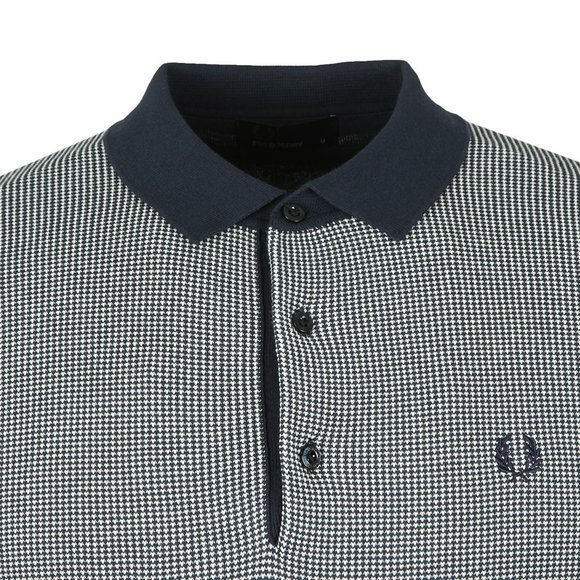 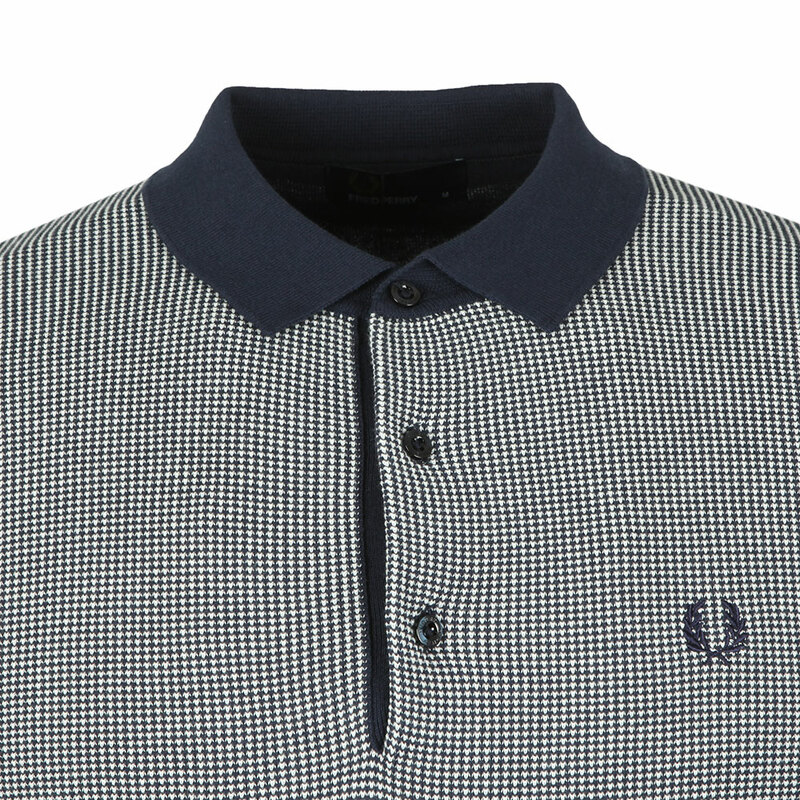 Fred Perry Two Colour Knitted Polo Shirt in Deep Carbon. 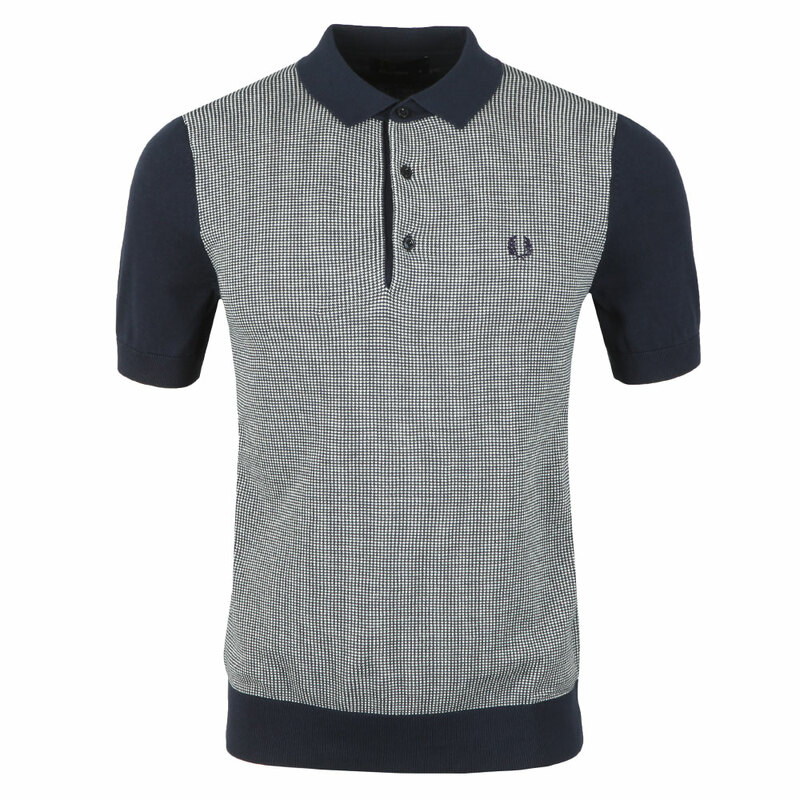 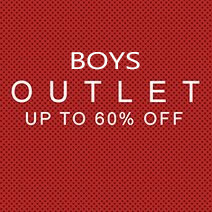 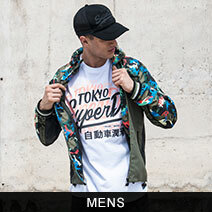 Crafted with a large front panel of a knitted cotton that carries an embroidered laurel wreath logo. 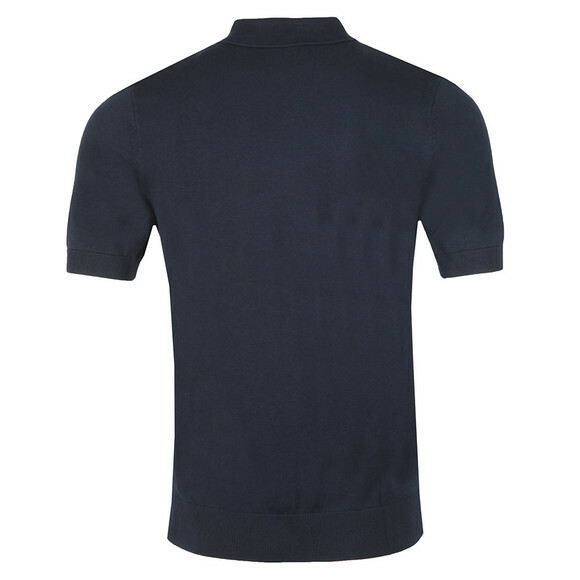 The collar, sleeves and hem are all a blocked colour.